Everyone on Elm Street, and in other quiet suburban neighborhoods, may be having nightmares of Freddy Krueger’s razor sharp fingers over the next couple of weeks. But there was another Freddy Krueger making the news at the end of the summer. 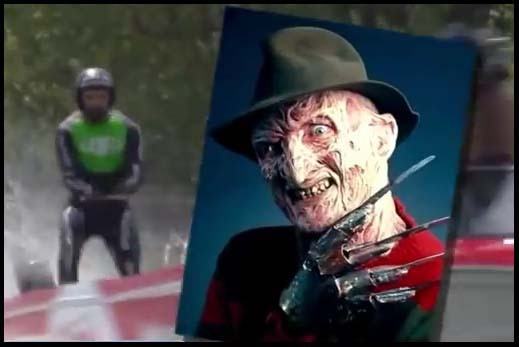 Freddy Krueger, the water skier, slashed the 20 year old world record for the longest jump on water skis by staying airborne for 312 feet. Click here for the video recap and come see us so we can help you turn your nightmares into dreams that will last a lifetime.